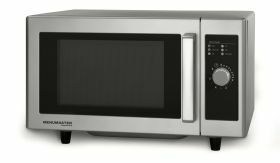 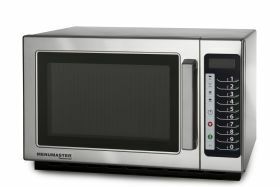 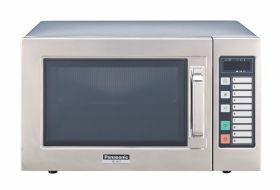 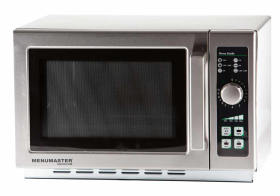 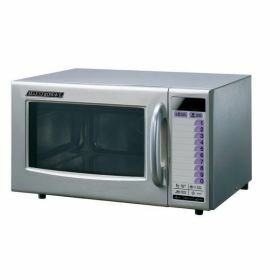 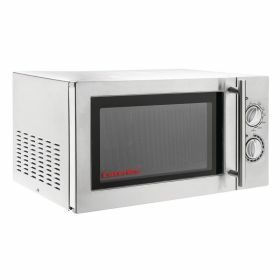 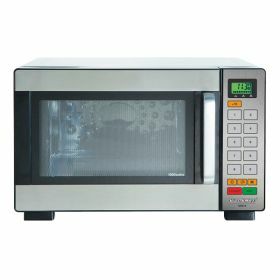 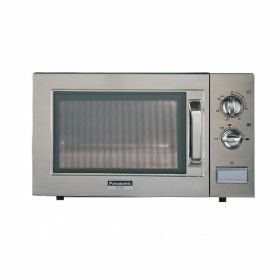 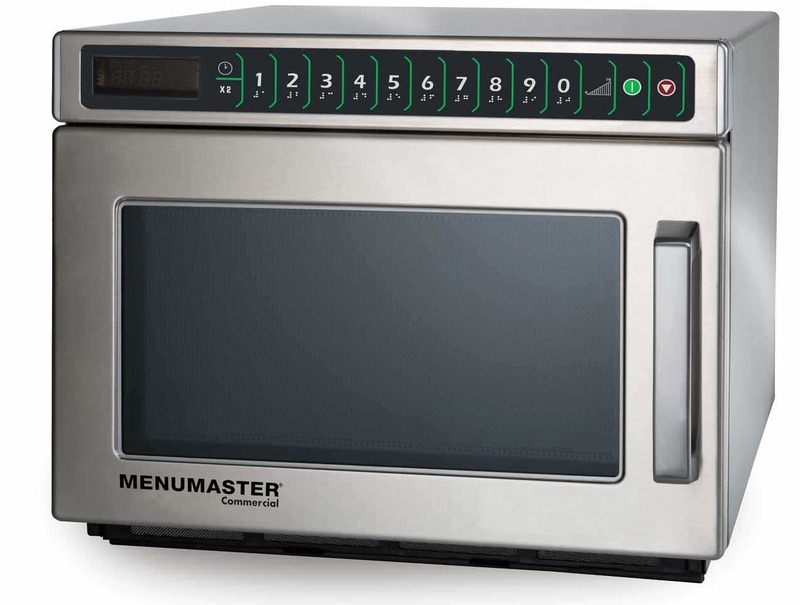 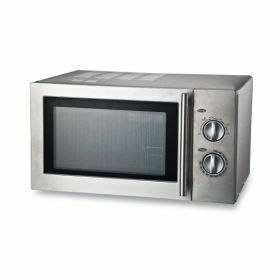 Make sure you're fully equipped for your catering endeavours, by purchasing one of our commercial microwaves. 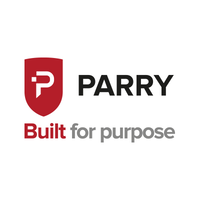 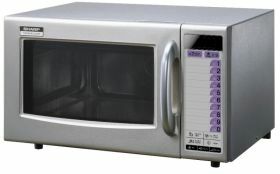 We have a selection of some of the most trusted brands of catering microwaves that you can filter by colour, power, supply, price, watts, width, depth and height. 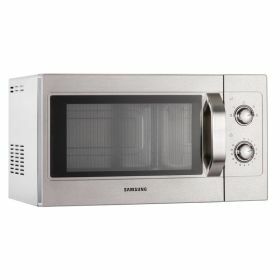 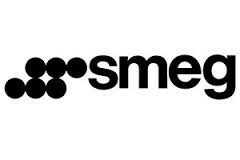 Scroll below to find products by Samsung, Daewoo, Panasonic and Mnumaster to name only a few.